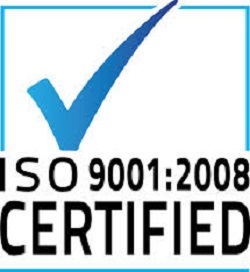 We are a TUV Accredited ISO Certified 29990 Certification Training Body. In the past decade, we have approved over 100 accredited business graduate programs and training programs worldwide and in next 12 months indicate that we will increase growth by another 100%. Keeping it Global. 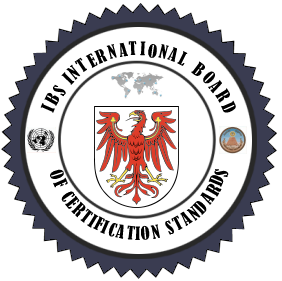 Boost your Credentials With Accredited Certification. We own all of the former certifications issued by the: AAPM, CEC, AAFM, IBS, GAFM, ACCE, and IMCB. Waivers and Certification for Faculty & Executives - If you have an MBA, MS, CPA, JD, or PHD, please apply directly for certification with your resume or CV. Please email info@gafm.org with your CV and tell us which certifications you are qualified for. We can review it within 72 hours and tell you if you are qualified.